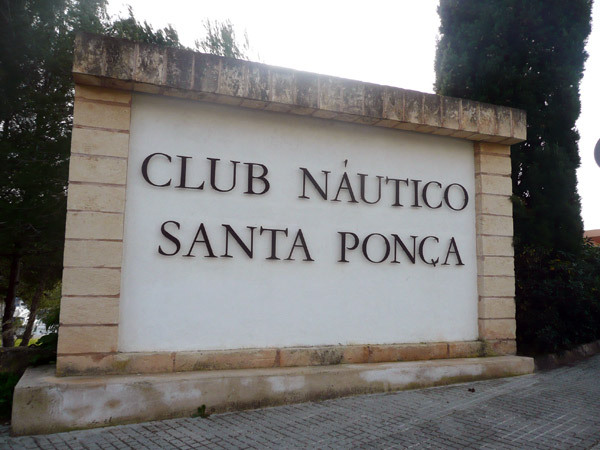 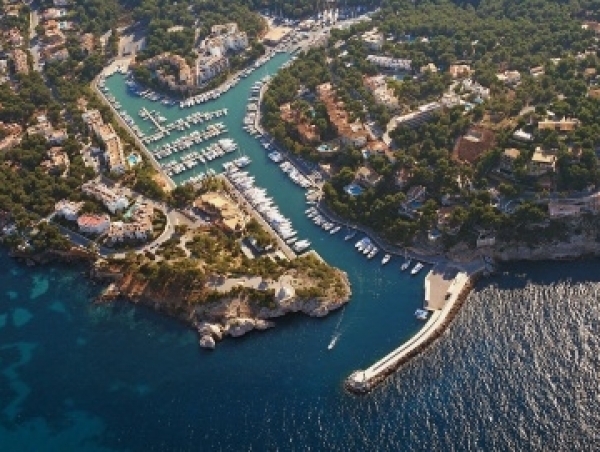 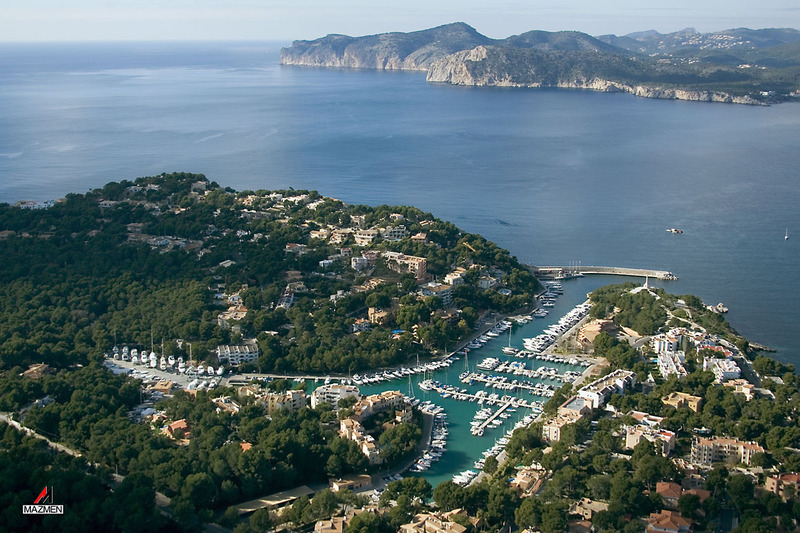 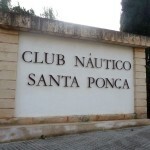 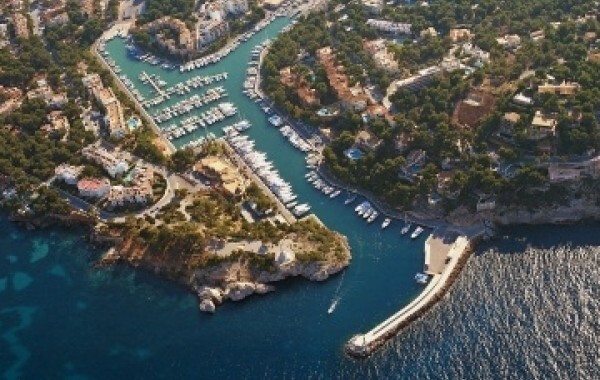 Club Nautico Santa Ponsa is located in Calvia town, Mallorca. 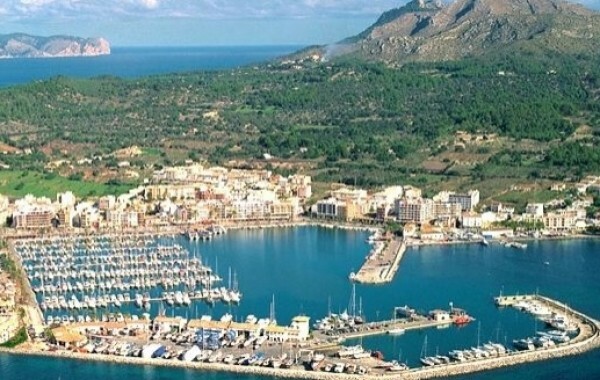 It is a medium-capacity port and offers its customers various useful services. 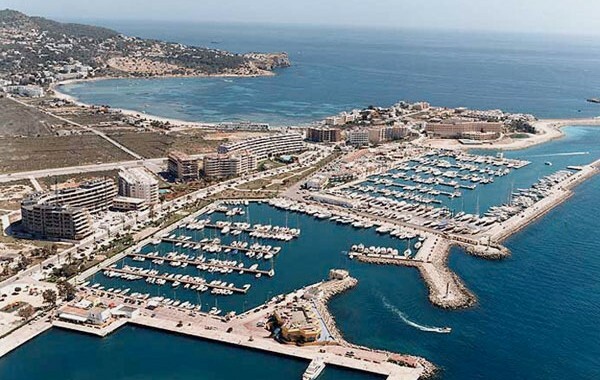 This marina has several distinctions according the technical safety of facilities, environmental requirements, health and hygiene and quality of services. 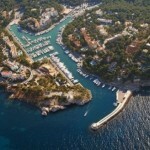 Drinking water - Bar/Restaurant – Diving - Harbor Master - WI-FI - Electricity Type: 220V - Gas station - Crane Max. 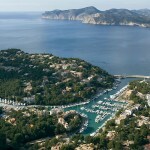 load: 2 Tn - Hibernation - Weather info - Laundry - Travelift - Max. 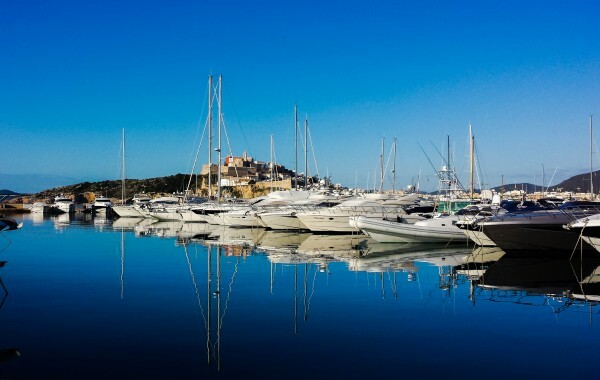 load: 50 Tn - Ramp - Waste collection - Car rental – Towing - Fire procedures – Seamanship - Medical services – Market - Service station – Shipyard - Dressing rooms - Security - Quality certification - Certificate of means.